At the beginning of August, Autodesk released the new Sets view, which makes it easier to organise and manage specific versions of documents into packages. These packages are called Sets and are intended to be issued for a specific purpose during the project life cycle. 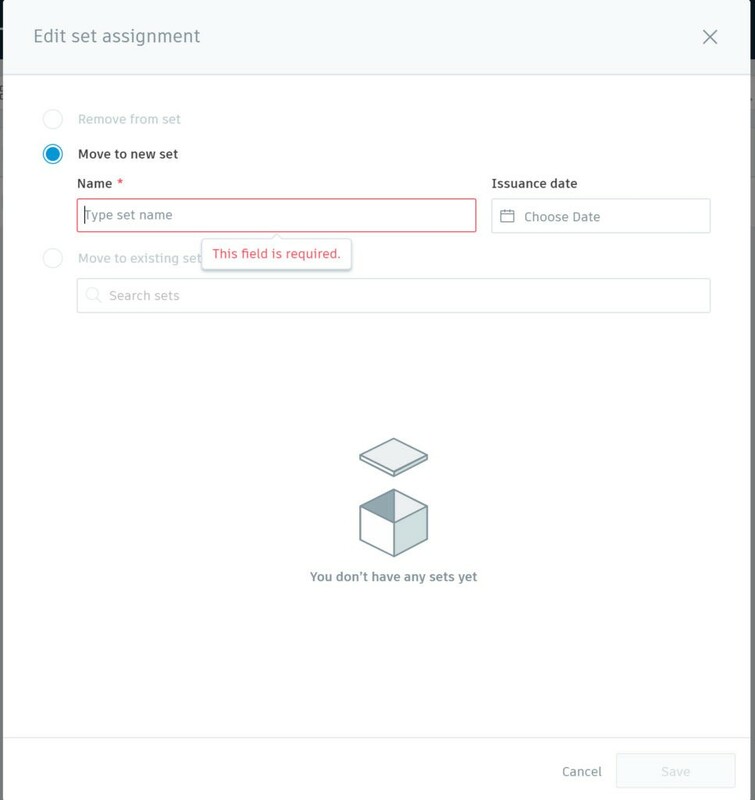 Autodesk has extended the Sets functionality to include support for documents managed in the Project Files folders (in addition to the previously-supported Plans folder contents). This allows you to include specifications and other documents that you are managing within Project Files folders. From the Edit Set Assignment screen, choose to Move to a new set or Move to existing set. 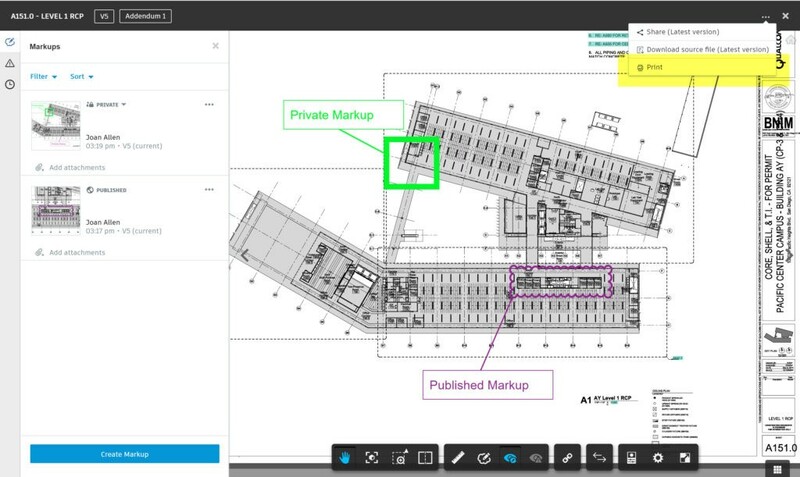 Many of Autodesk’s customers have been asking for the ability to print documents directly from BIM 360 Docs. 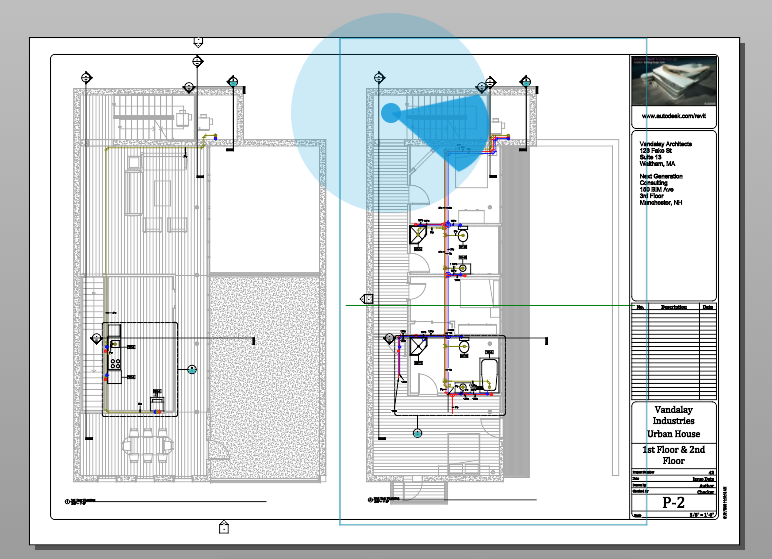 This month sees the introduction of print functionality which allows you to print (or save to PDF) the 2D drawing or 3D model that you are viewing in BIM 360 Docs. This includes the ability to Print – or save to PDF – from a 2D drawing extracted from a Revit model – with both published and private mark-ups. From the viewer you can directly download previous versions of the source file. When you are viewing an older version of a document, you can now download the version of the source file corresponding to the version you are viewing. In List view,when you select multiple documents, BIM360 Docs now displays the count of documents selected (similar to thumbnail view). 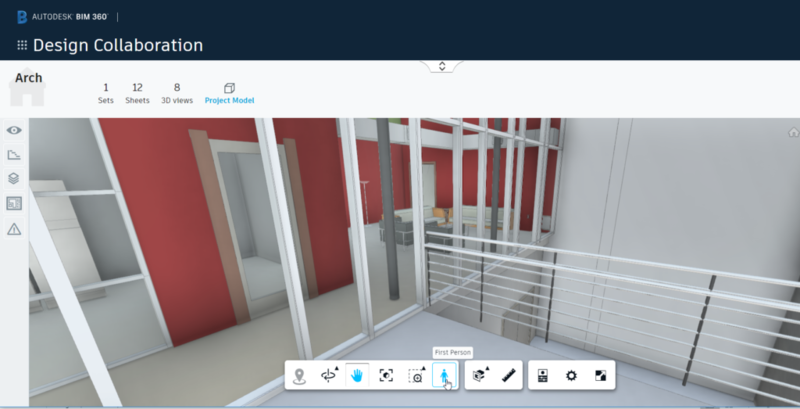 BIM 360 Design Collaboration has also received some attention. The latest update of Design Collaboration delivers new functionality called Hypermodeling to navigate easily between 2D views and 3D models to understand designs faster and better. Hypermodeling allows you to quickly jump from a 2D sheet to a corresponding location in a 3D model and navigate back to your previous view from a 3D model. You can also isolate and focus on content that applies to the current location, levels or object selections. When exploring a 2D sheet, you can now switch directly from a location on a 2D floorplan to that very location in the corresponding 3D model where you can explore the model in ‘First Person’ mode. When finished, you can quickly go back to your previous view in the 2D sheet with a single click. This eliminates the need to continually navigate back and forth between sheets and the project model to evaluate the design. Click Drop Me Icon from the viewer toolbar. 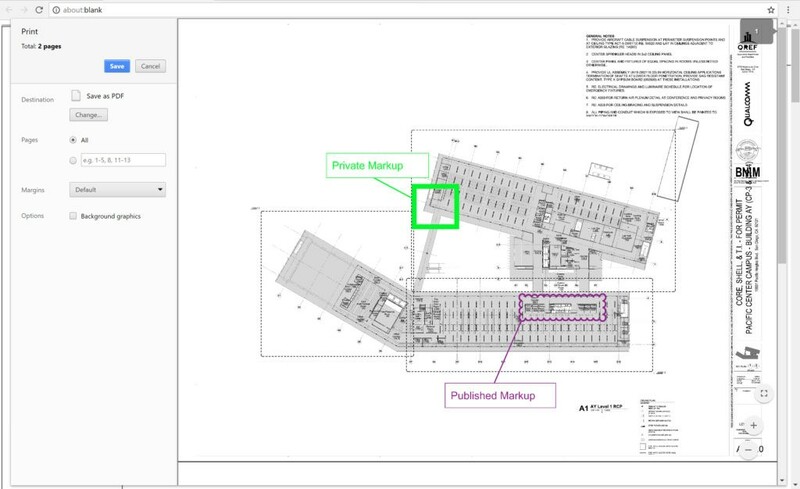 Select a location on a floorplan of a 2D sheet. Change orientation or wait to auto-transform. Note: for selecting objects First Person mode needs to be ended.